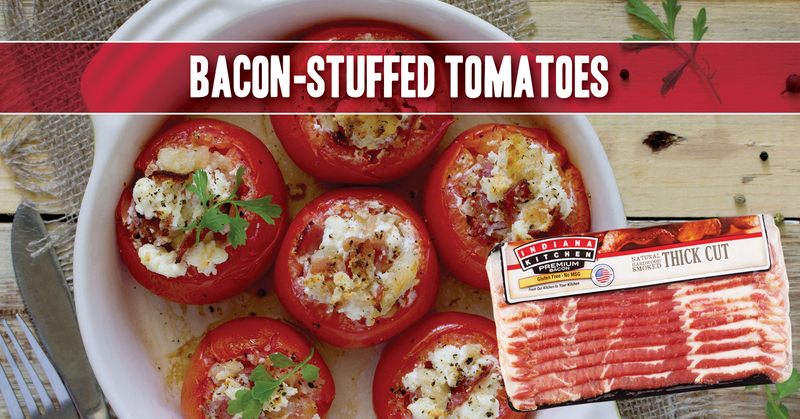 Turn your garden tomatoes into dinner's main attraction when you stuff them with Indiana Kitchen bacon & feta cheese & toss them on the grill or in the oven! Preheat oven to 350 degrees F and grease an 11x7 inch baking dish OR set grill to medium heat and brush oil on grate to prevent sticking. Wash tomatoes and slice off stem ends. Gently scoop out pulp, leaving a 1/2 inch wall. Finely chop pulp and place 1/3 cup of it in a medium bowl. You may discard remaining pulp or use for other recipe. Stir bacon, green onion, feta, breadcrumbs and salt and pepper into bowl with tomato pulp. Then spoon an equal amount of mixture into each hollowed out tomato. 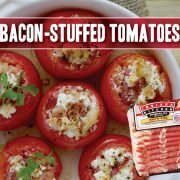 Place stuffed tomatoes into prepared baking dish or on grill. Bake 20 to 25 minutes, until heated through. Garnish with parsley sprigs. 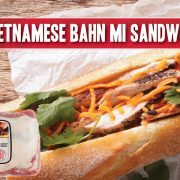 Declare your independence from lackluster flavor! 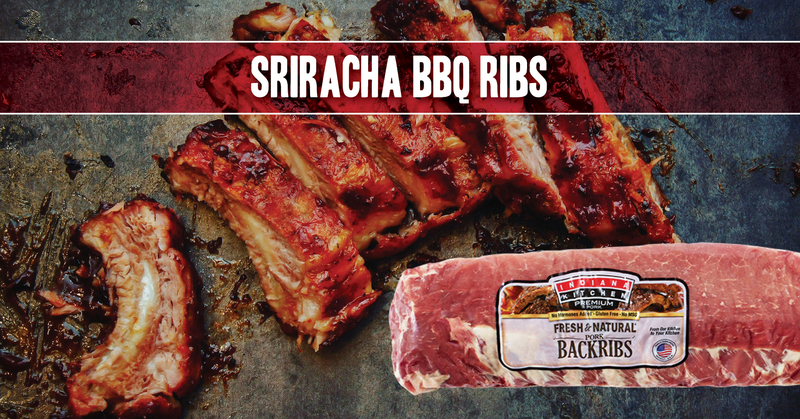 These ribs are perfect for your 4th of July get-together or weekend grill cookout. Combine all dry ingredients in a bowl. Pat ribs dry with paper towel. Then coat ribs all over with spice mixture, wrap tightly in foil, place on baking sheet and set in fridge overnight. Preheat oven to 325 degrees F. When oven's ready, place ribs, still wrapped in foil, on baking sheet in oven for 2.5 hours. Remove from oven. Let ribs cool, discarding foil and accumulated juices. 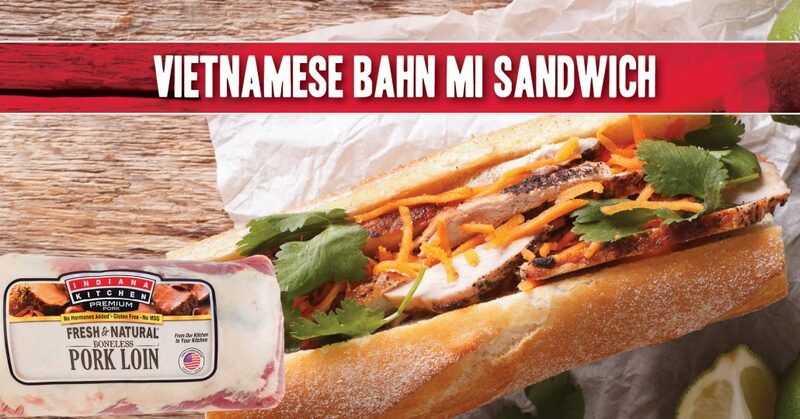 Combine remaining ingredients to make Sriracha BBQ Sauce. 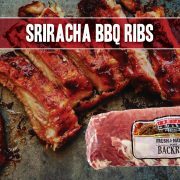 Generously brush ribs with sauce all over and place on heated grill for 5-10 minutes or until slightly charred in spots. Enjoy! The baking step can be done a day in advance. Just store in refrigerator until ready to grill. 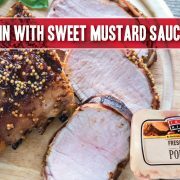 After cooking pork tenderloin to an internal temperature of 150 degrees F, remove from grill and let rest for 15 minutes before cutting. 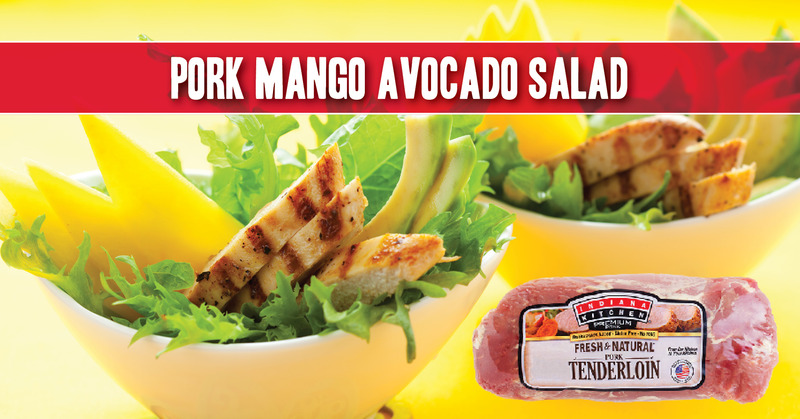 Mix pork, mango, avocado and red onion in a bowl then place mixture atop bed of lettuce or other salad greens. Serve with dressing of your choice or mix 2 tablespoons of olive oil with 2 tablespoons of balsamic vinegar for a naturally sweet vinaigrette that pairs nicely. 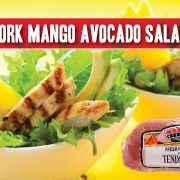 *A typical pork tenderloin weighs between 1 and 1.5 pounds, so you should have some leftover for making more salads or to use in another recipe! 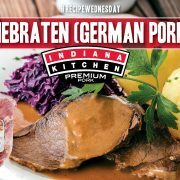 Why not "soup up" your ramen with some Indiana Kitchen pork tenderloin? This delicious recipe strikes a nice balance between bland dorm-room versions of this soup and the high-art all-day broth-a-thons of master Japanese chefs. 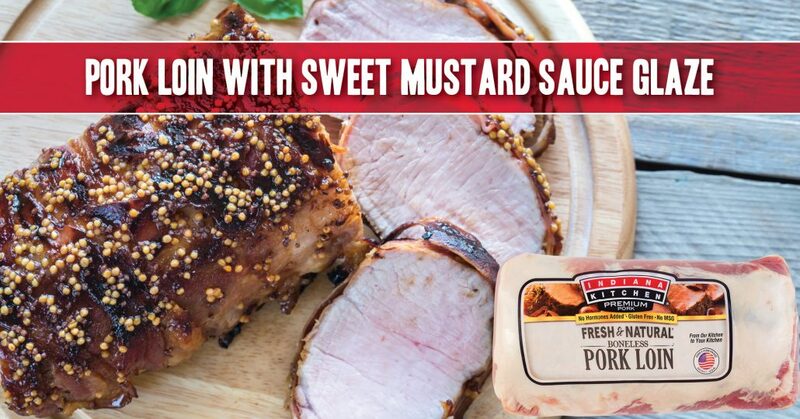 This recipe featuring Indiana Kitchen pork tenderloin delivers big flavor in under an hour. 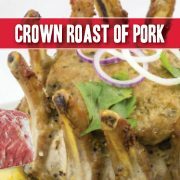 Once the oven is ready, roast pork tenderloin for about 30 minutes, or until internal temperature reaches 150 degrees F. Set aside to cool for 10 minutes. 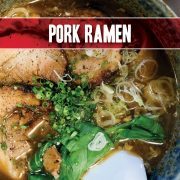 While the pork tenderloin is roasting, add broth, chili flakes, soy sauce, black pepper, ginger and garlic to large soup pot over medium-high heat and bring to a boil. Once it reaches a boil, turn down to medium-low heat and let it simmer for 15 to 20 minutes. When the pork is almost done, add the bok choy to the broth and blanch for 1-2 minutes. Remove and set aside. Add the mushrooms and ramen noodles and simmer for 3 to 5 minutes until noodles are done. After pork tenderloin has cooled, sliced very thin, about 3 to 5 slices per bowl of ramen. 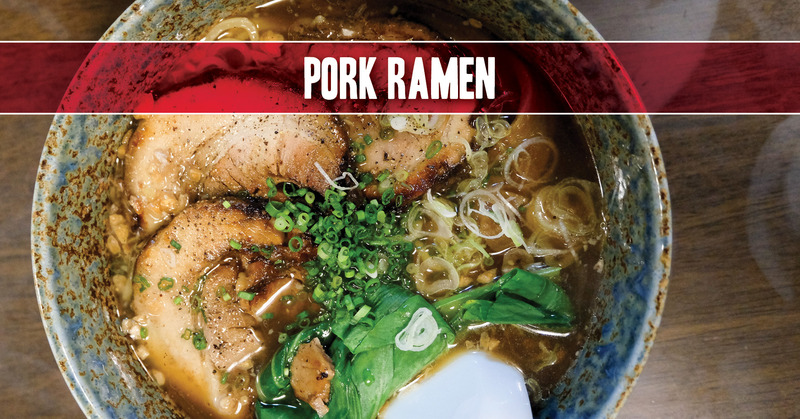 You'll have plenty of leftovers for another meal or more bowls of ramen. Divide the broth and ramen noodles between 2 large bowls and add bok choy, green onion and pork slices and any other toppings you may want (see recipe notes for more ideas). Enjoy! Pat roast dry with paper towel. Mix all dry ingredients together and rub onto all sides of the roast. Then apply the Dijon mustard all over the roast as well. Heat oil in a large oven-safe pan on medium-high. Once the oil is hot, add carrots and leeks, frying until beginning to brown. Push aside vegetables in the pan to make room for the roast. Set burner to high and briefly brown the roast on all sides. Add onions, including their skins (they will give your gravy a better color) and broth to the pan. Then cover and transfer everything to the oven and let roast for 1-1/2 hours. Then pour remaining vegetable-and-liquid mixture through a strainer, pouring the liquid into a separate pan so you can place back on high heat for a few minutes to thicken the liquid into a gravy. Serve roast with gravy on top and vegetables on the side! 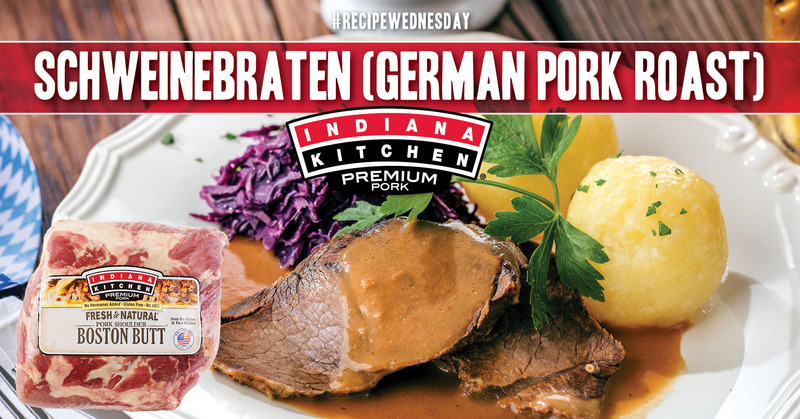 Schweinebraten goes great with other German favorites like sauerkraut, potato dumplings or spaetzle. 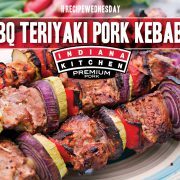 Celebrate the start of summer by firing up your grill and make these tasty BBQ Teriyaki Pork Kebabs! The vegetables and fruit this recipe calls for can easily be swapped for your favorites or whatever's available--onion, mushrooms, pepper, zucchini, pineapple, peach and tomato all make good choices! In a shallow dish, mix together 3 of the tablespoons of soy sauce, 1 clove of the mixed garlic, the olive oil and red pepper flakes. Add the pork cubes to mixture, coat evenly, cover the dish and let marinade in the fridge for 3 hours. In a saucepan, combine beef broth, cornstarch, the other 2 tablespoons of soy sauce, brown sugar, the rest of the minced garlic and the ginger. Bring to a boil while stirring often. Reduce heat and simmer for 5 minutes. Preheat an outdoor grill to high heat and lightly oil grate. Thread pork pieces on skewers, alternating veggies and pineapple. Cook on grill for 15 minutes or until meat is finished. Rotate skewers for even cooking, and baste often with sauce while grilling. 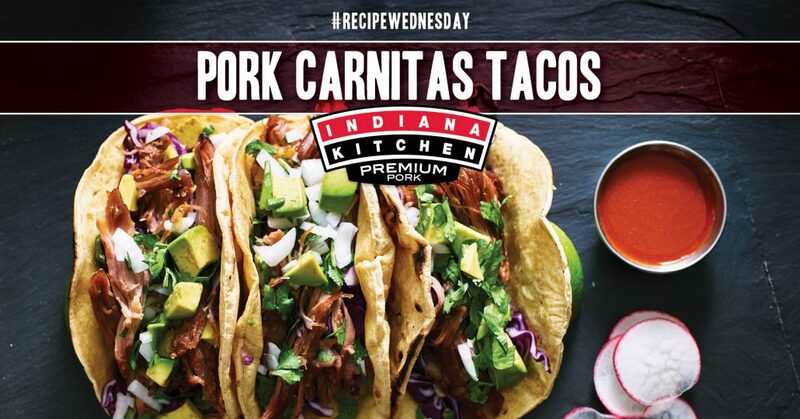 "Carnitas" literally means "little meats" in Spanish, though the word usually refers to shredded pork that has been slow-cooked to achieve wonderful flavor. 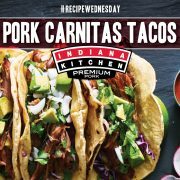 While this recipe ends in tacos, the carnitas could just as easily be used to create enchiladas, burritos, nachos or more. Heat the vegetable oil in a large Dutch oven over high heat. Season the pork shoulder with salt and then place in Dutch oven. Cook all sides until brown--about 10 minutes. Add the onion, garlic, lime juice, spices and chicken broth. Bring to a boil. Reduce heat to medium-low, cover and simmer until pork is very tender, about 2.5 hours. Transfer the pork to a large baking sheet, saving the juices. 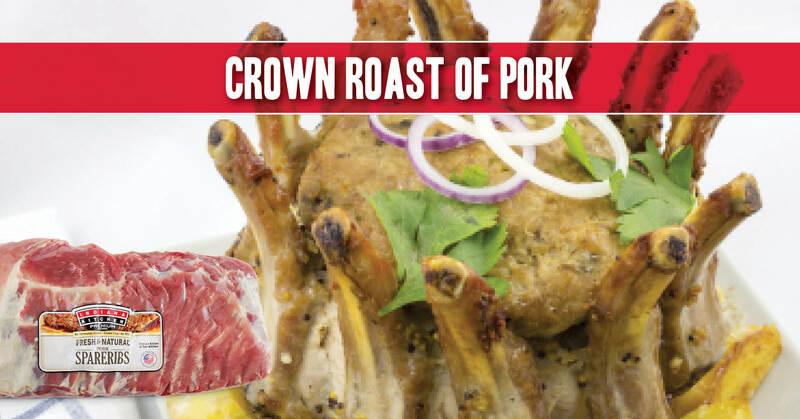 Drizzle the pork with some of the juices and lightly season with salt. Bake the pork in the oven until browned, about 30 minutes. Drizzle more juices on meat about every 10 minutes and use forks to shred the meat as it browns. Serve on warmed tortillas with diced onion, fresh cilantro, salsa or any other favorite toppings.